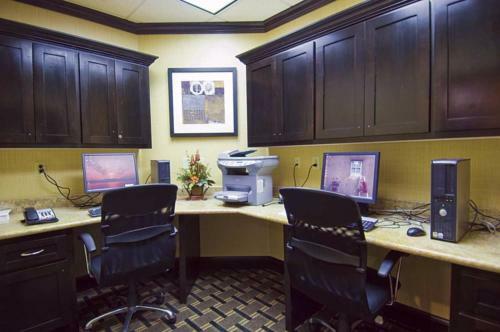 This Palestine, Texas hotel features a daily hot breakfast and free high-speed internet access. 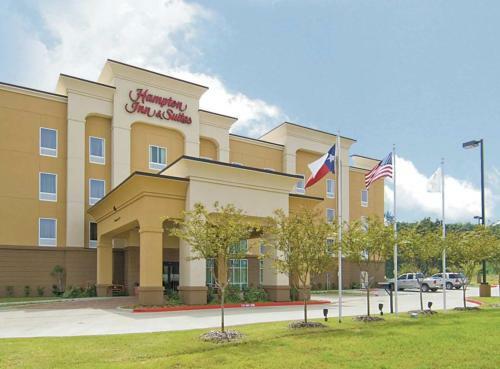 The Texas State Railroad Historical Park and historic Old Town are minutes from the hotel. 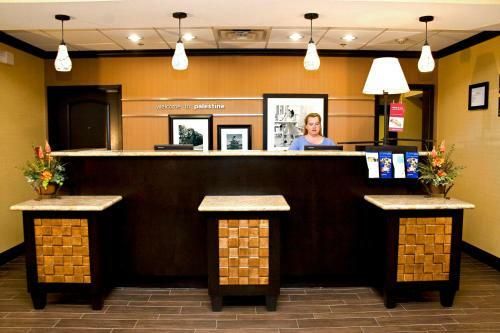 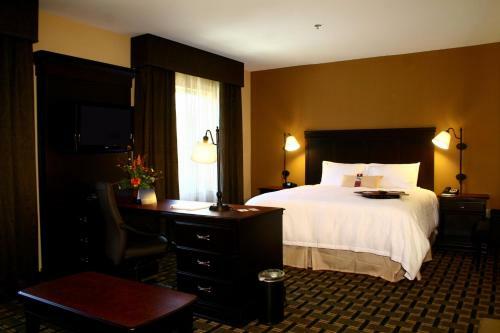 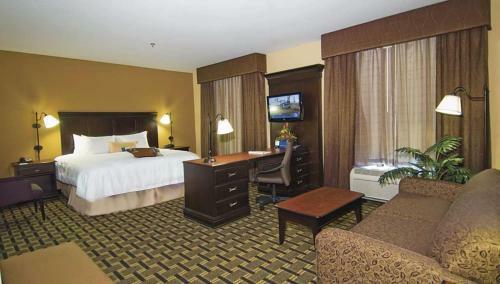 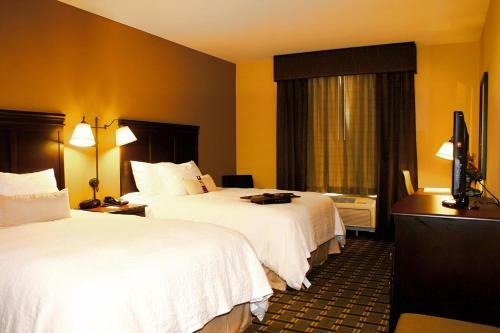 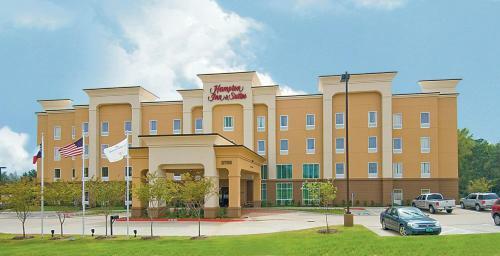 Guest rooms at the Hampton Inn & Suites Palestine include a flat-screen LCD TV. 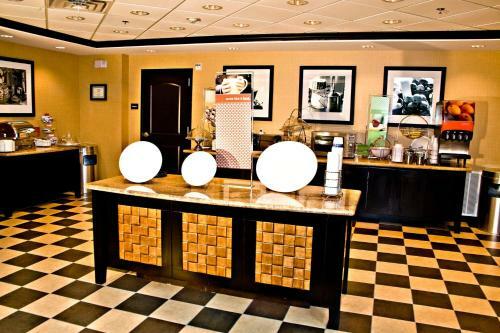 A microwave and a mini-refrigerator are also available in the rooms. 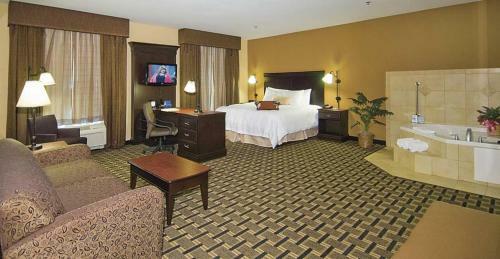 Select rooms feature a chair with ottoman and a sofa bed. 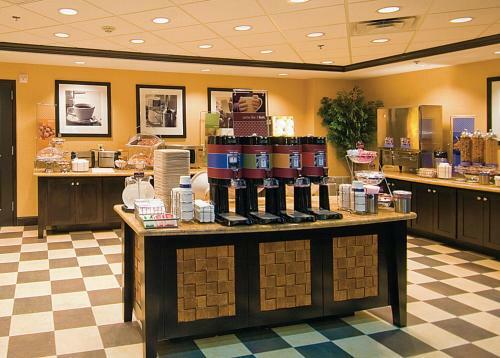 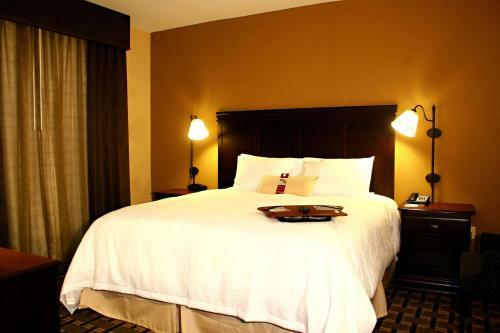 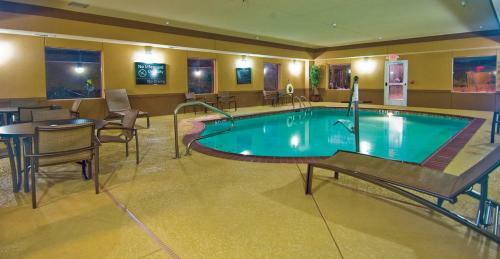 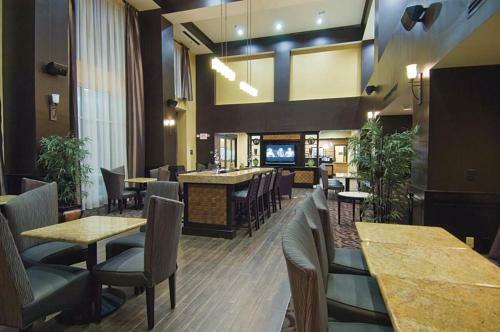 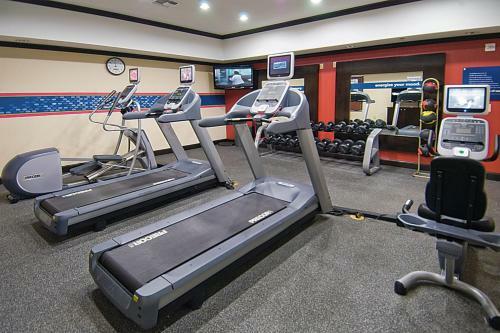 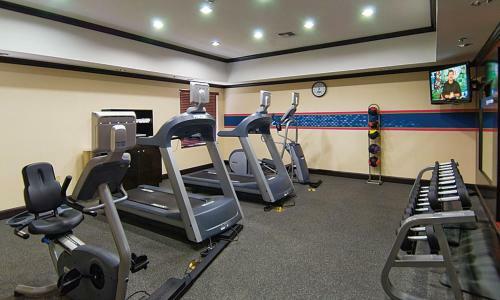 Palestine Hampton Inn & Suites provides an on-site fitness center and laundry facilities. 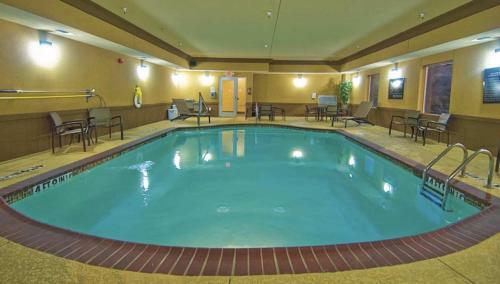 The Elkhart Golf Club is a short drive from the Hampton Inn Palestine. 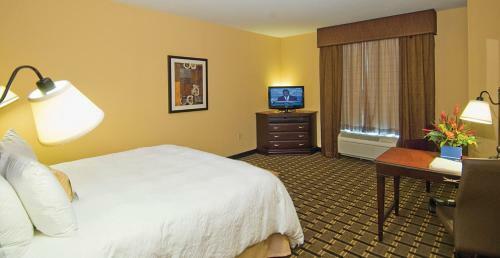 Davey Dogwood Park is also within driving distance of the hotel. 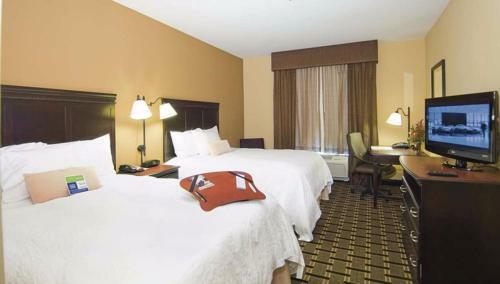 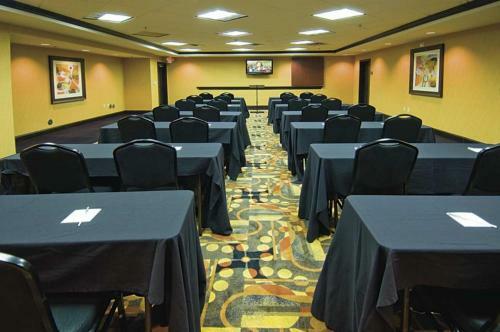 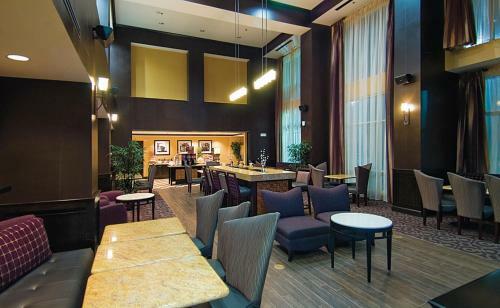 the hotel Hampton Inn & Suites Palestine so we can give you detailed rates for the rooms in the desired period.